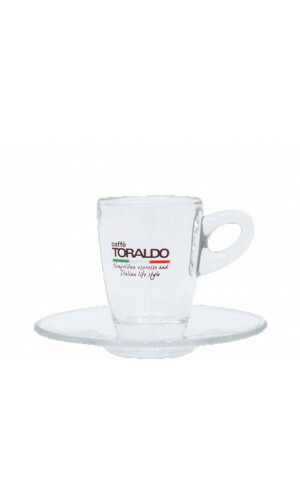 The Toraldo Merchandising fills your home or coffee bar with modern designer objects which give a flair of Italian coffee culture. 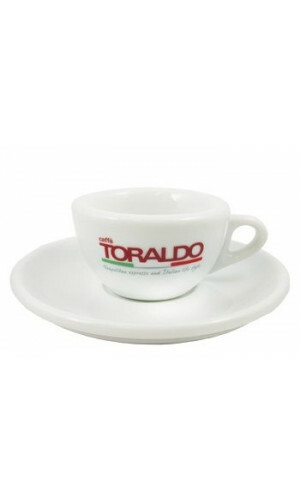 The espresso cups in the elegant design make product quality recognizable. 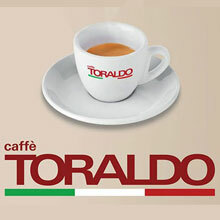 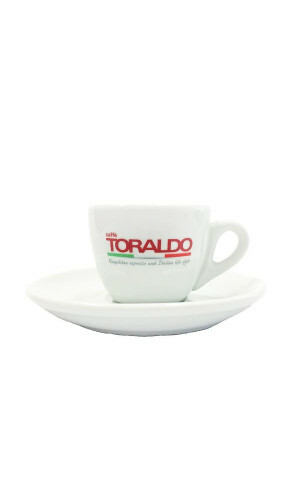 Before the first taste of the Toraldo coffee, the first visual element you and your guest recognize are the attractive coffee cups and glasses.The glasses and ceramic cups are designed to enrich with elegance and sobriety the Neapolitan espresso experience.